CENTURY REFINERIES PRIVATE LIMITED has State and Central Pollution Control Board license and clearances. We have adopted an acid free High Vacuum Thin Film Technology to re-refine Used Oils. The conventional acid clay treatment has failed to refine the latest high performance oils, as they are semi-synthetic in nature, which will not react to acid. The latest vacuum distillation process is environmental friendly and highly efficient process. By recycling used oils we will be saving petroleum as well as foreign exchange. We have installed the latest WIPED FILM EVAPORATOR, which can handle wide range of industrial used oils. Now we have expanded our capacity from 4320 KL per annum to 20,000 KL per annum. We have obtained Karnataka State Pollution Control Board Consents and Authorization and CPCB registration to reprocess Used Oil and Waste Oil of category 5.1 (Used Oils), 3.1 & 4.1 (Waste Oils) as per Schedule 1 of HWM Rules 2008. The Waste Oils generated from Power Generating Plants, Boilers who are using Furnace Oils & LSHS and Ship Cleaning operation. 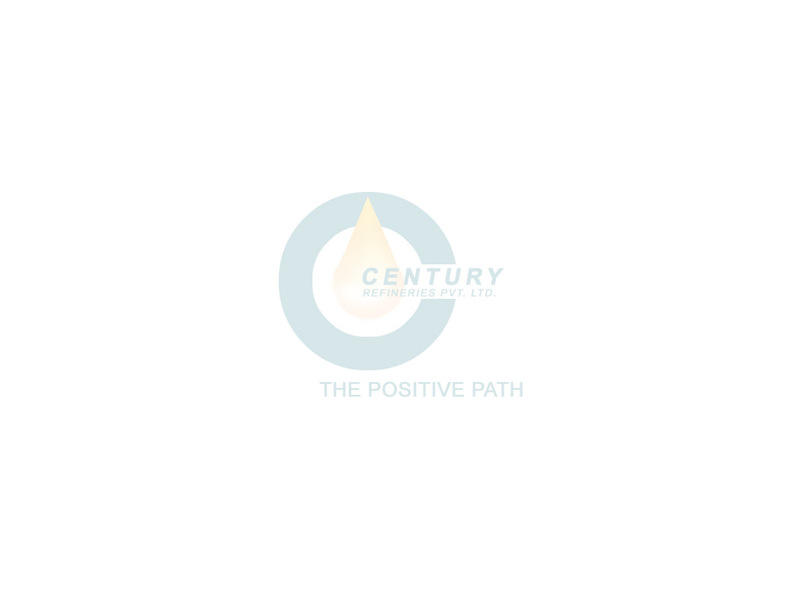 These oils containing approximately 20% water content, 5% Solids and 75% of Fuel Century Refineries Private Limited has adopted Vacuum Technology to recover fuel from the Waste Oil. The fuel recovered can be used for Boilers and Incinerators. CENTURY REFINERIES (Incineration Plant) deals with incineration of hazardous waste and disposal of used coolants in environmentally secured manner. Since 2003 both disposal of used coolant and incineration services are extended to all the industries generating incinerable waste. The facility can incinerate 400 Kgs per hour this includes solid and liquid waste. The incinerated ash is sent to TSDF facility for final disposal. 100 tons of Used coolants per month are treated at our facility generated by our clients. The skimmed oil which is approximately 3% is sent to our re-refining facility, the oily sludge approximately 2% will be incinerated and the remaining 95% of water is used for scrubbing the flue gas of incinerator. Thus CENTURY REFINERIES has a solution for most of the hazardous waste.